Outside of work Nial enjoys travelling and is a sports fan, in particular watching & playing football. Occasionally he can be found on a golf course, but is very much the definition of a ‘fair-weather golfer. 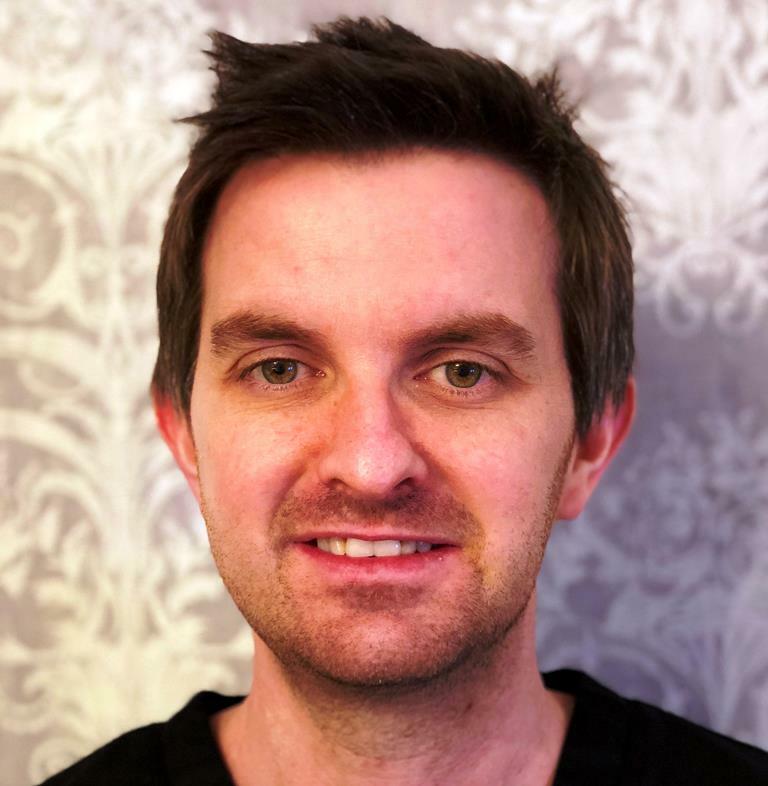 Nial enjoys spending time getting to know patients enabling trust to be built, in order to help them achieve healthy, beautiful smiles, in a relaxed & caring, pain free environment. 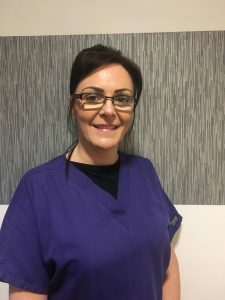 Graduated from University of Glasgow with commendation, and has worked in practices in Lanarkshire & Glasgow, before moving to Dentistry On The Clyde in January 2015. Particular interests in Dentistry include high speed braces (enabling nice, straight smiles in short time frames), cosmetic dentistry & also sleep medicine – all of which Nial has undertook further training & accreditation in. 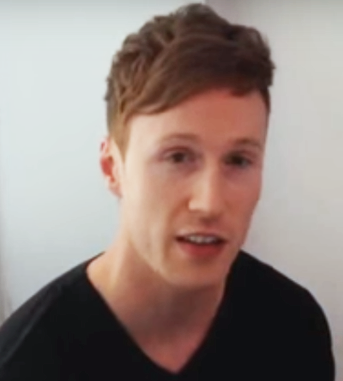 Nial is also one of the youngest people in the UK who has a Masters degree in Endodontology (Root Canal Treatment). This post graduate degree ensures that patients can have the most advanced knowledge & skills applied to an area of dentistry which typically people are wary of. Nial hopes that these additional skills will help eliminate the stigma and fear surrounding root canal treatment, thus ensuring patients enjoy the treatment in the most pain-free way. As a result of this further training, Nial also accepts referrals from other dentists. 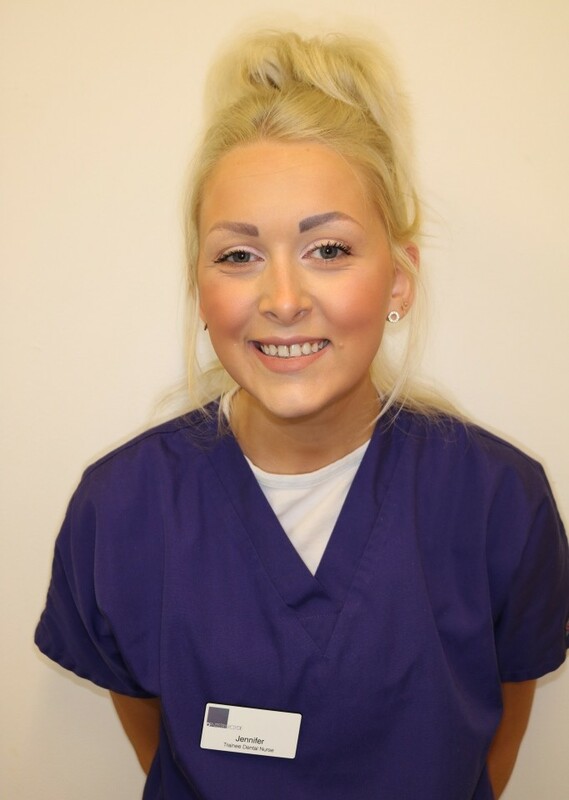 Hi, I’m Morven, one of the dentists here at Dentistry on the Clyde. I have been working here in Gourock since 2015 when I returned from living and working in Melbourne, Australia. 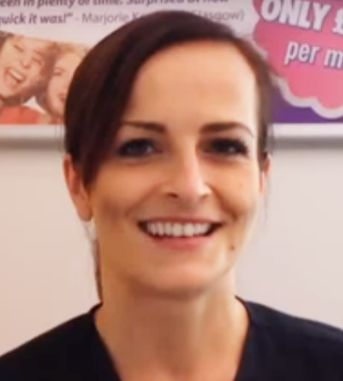 My favourite treatments to provide are Smile Makeovers and Straight Teeth Treatments as I find them so rewarding seeing the transformation they can have, not only to patient’s smiles but also their whole confidence and self esteem. With seeing the amazing results as an Invisalign Provider, in 2018 I am starting my own Invisalign treatment! In 2013, I trained with the Australian Academy of Dento-Facial Aesthetics and completed advanced training in 2016 with FACE UK to provide both Antiwrinkle Injection and Filler treatments which are proving very popular with our patients especially, with the help to spread the cost with our Forever Young Club. Away from work, I am busy renovating a Victorian townhouse, and very lucky to have a handy Irish Husband, Paddy, on the tools. So I am always keen to talk buildings and interiors. To relax, I enjoy experiencing restaurants around Glasgow with a glass of good red wine! My name is Gerry, and I’m one of the dentists at Dentistry on the Clyde. I graduated in 2004 from the University of Dundee. I spent most of my career in general practice, but also had a few years in hospital service doing oral maxillofacial surgery. These two years has really benefited me in my general career progression. I enjoy all aspects of general dentistry. I’m married with two kids. My son is 10 and my daughter has recently been born. I spend most of my time out of dentistry with the family. My son is playing football, basically he’s living out my childhood dreams and my daughter is just keeping me up all night. Rebecca graduated from the University of the Highlands with a BSc in Oral Health Science. 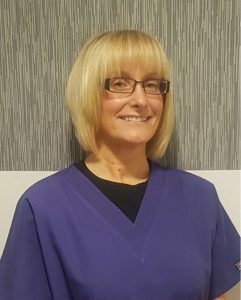 She opted to undertake postgraduate vocational training in Glasgow the following year and has worked in various practices in the West of Scotland before settling at Dentistry on the Clyde in 2015. 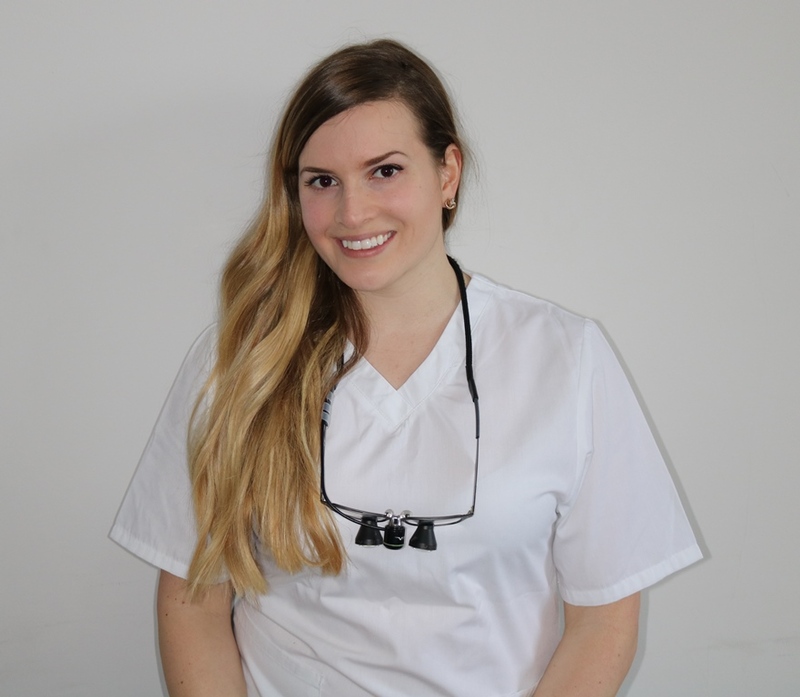 Rebecca completed a Postgraduate Certificate in Infection Prevention and Control in 2015 which gave her a deeper understanding of the organisms which cause dental diseases. 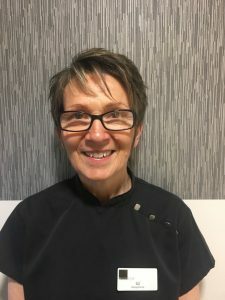 She regularly attends courses to keep up to date on the latest techniques for treating periodontal disease and carrying out white fillings. She enjoys motivating patients to help them achieve a healthy mouth and also helps them to relax in the dental environment. In her spare time Rebecca enjoys hill walking, especially Munro bagging. She also has a keen interest in Scottish History and is a member of Historic Scotland. I have recently joined the practice in 2017 as a dental receptionist, which I have been enjoying. I have a 1 year old son who keeps me busy. We enjoy visits to the park and long walks. I love exercising, cooking, shopping and going out with my husband when we have free time. I have worked here at Gourock as a dental receptionist for the past 12 years. I enjoy meeting different people and chatting to patients which also puts them at ease. I mostly enjoy spending time with my two grandchildren. I also enjoy doing DIY at my son and daughters new homes and I’m looking forward to my sons up and coming wedding. I have been a qualifed dental nurse for almost 20 years. I have worked in 3 practices with Dentistry on the Clyde being the longest at 13 years. I work with both Therapist and Dentist, I have also trained in sedation and enjoy working with children and making there experience fun and not a nervous one. In my spare time, I have a 3 year old dog Lola we enjoys long walks, spending time with my family and socialising with friends. I’ve worked here 18 years, working alongside Morven our dentist and Beckie our Therapist. I have an 8 year old son, which takes up most of my time taking hime to martial arts and swimming. My favourite things are teaching myself how to cook, dieting, exercising and going to the see all the latest disney films. 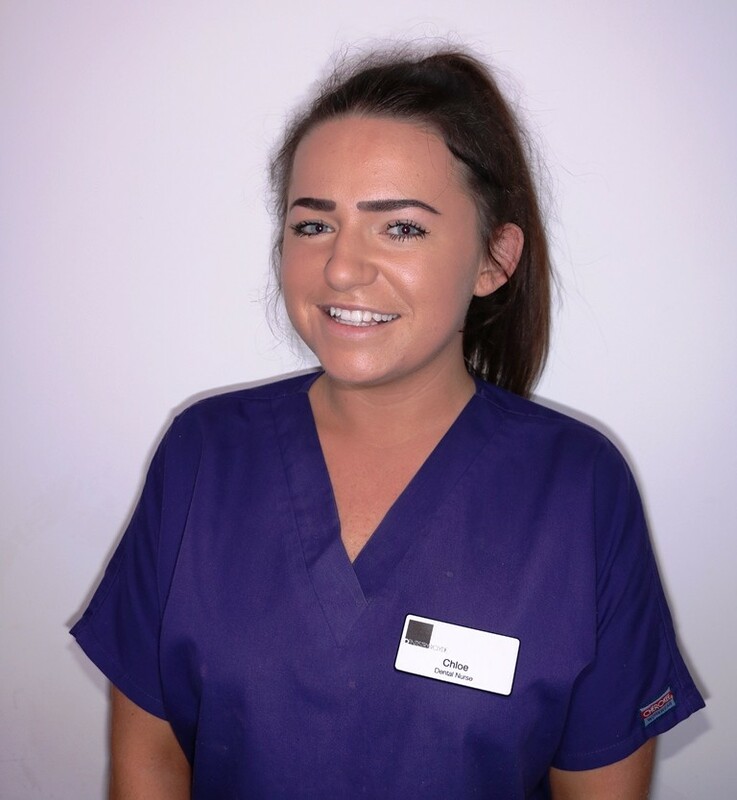 Chloe joined the team in 2018 after working for 3 years in another practice in Inverclyde. 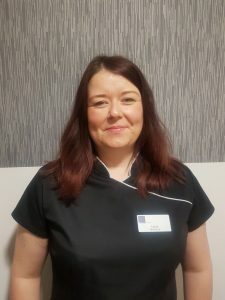 She works alongside Nial helping to restore happy smiles and creating a comfortable and relaxed atmosphere for patients as she understands visiting the dentist can be a nervous experience for some. In her free time she enjoys going out with friends and family and escaping to sunnier climates. I am enjoying my training at Dentistry On The Clyde and being part of a great team. In my spare time I enjoy spending time with my friends and family and cooking delicious meals.